Writing Conferences | Does This Font Make Me Look Fat? 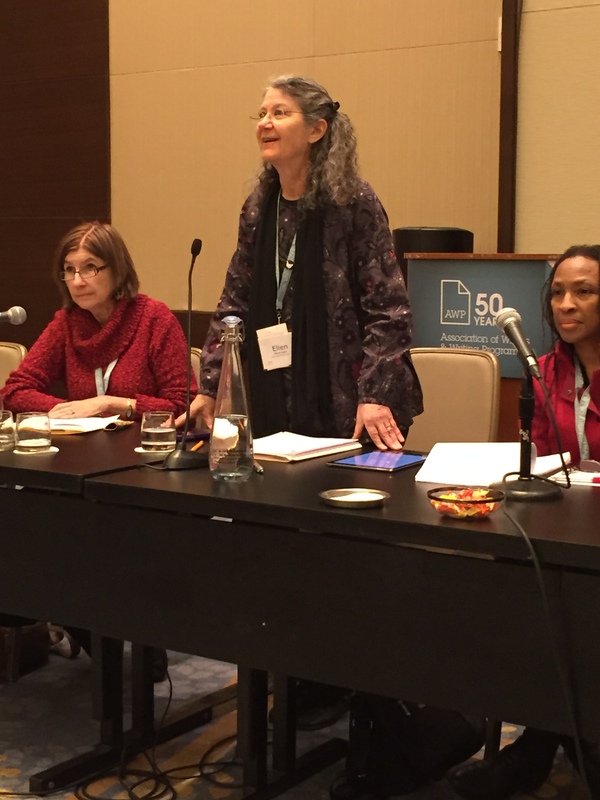 Last year, in February, I attended the American Association of Writers and Writing Programs Conference. AWP. People had been telling me about this conference for years – that if it ever came close to my geographic area, I had to go. Last year it was in DC. I could stay with my brother in Georgetown, so I registered. The conference welcomed between 12K and 14K people in the Washington Convention Center and the Marriott Marquis Hotel. Just a few more than the 200 plus at the Bay to Ocean Writers Conference at Chesapeake College, in Wye Mills, Maryland that I attended in March. You have to be a member of AWP to attend the conference. One of the benefits of membership is their bi-monthly magazine, The Writers Chronicle. 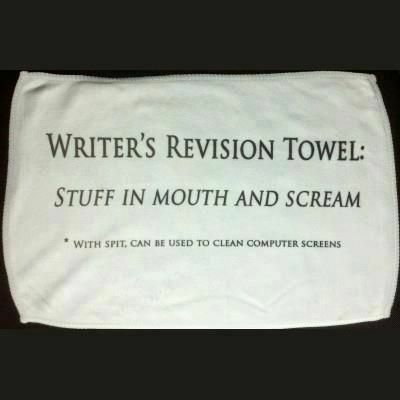 It’s an excellent writing resource. All the sessions I attended were panels with four to six participants. These folks had impeccable credentials, MFA (Master of Fine Arts) degrees and multiple publications. MFA’s seem to acquire a special language with that degree. I had to think hard about fictive culture, breaking the fourth wall, distant third and character maps. Most of the authors who spoke about fiction, wrote literary fiction. A couple of sessions I attended had authors who wrote Middle-grade and Young Adult fiction, but there was not a Paranormal Romance (or any kind of romance genre for that matter) session to be found. I did think I was going to get close with the session titled “Writing Female Desire.” But my notes only indicate the title of that session, not that I got anything helpful from it. A week later, I couldn’t remember anything about it. Maybe I bailed and went to lunch. For the most part the presenters were accessible and self-deprecating and regardless of the topic listed in the program, they talked a lot about their writing process. Write for good friends first and, then, the rest of the world. Write “your” book, not what is currently in vogue. “I have a turtle tattooed on my back” was what one writer said about the pace of her process. If the door is stuck [in the plot of your book], don’t bang your head on it, go around and jimmy a window. What is the “river” that is pulling your book forward? In other words what is the book really about. Failure is part of the process! Several presenters had taken 10 years to complete a book, although they may have had other things published along the way. All in all, I’m glad I went to AWP last year. It won’t be close to me again until 2022 when it will be in Philadelphia. But truthfully, I get more that is helpful to me in terms of writing craft from the Bay to Ocean Writers Conference at Chesapeake College. And that’s just half an hour away. And at that conference no one turns down their nose at those of us who write romance. 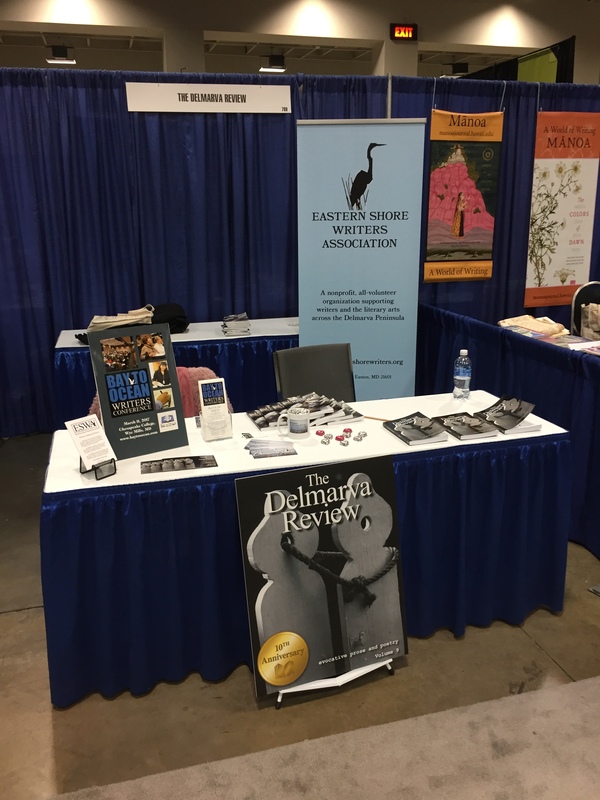 The American Association of Writers and Writing Programs – people have been telling me about this conference for years – that if it ever came close to my geographic area, I had to go. This year it was in DC. I could stay with my brother in Georgetown, so I registered. The conference welcomed between 12K and 14K people in the Washington Convention Center and the Marriott Marquis Hotel. Just a few more than our 200 plus at Bay to Ocean Writers Conference at Chesapeake College. I arrived at my brothers on Wednesday, and went to AWP on Thursday. I was delivering a poster for the Bay to Ocean Writers Conference and some conference rack cards. My Uber ride took only 15 minutes so I was early. I dropped off my items at the ESWA booth and scoped out the bathrooms and the location of the first session. The convention center and the hotel had lots of big bathrooms. They didn’t skimp on stalls in the ladies’ rooms. For a conference with a lot of ladies, this was a big plus! All the sessions I attended were panels – four to six participants. These folks had impeccable credentials, MFA (Master of Fine Arts) degrees and multiple publications. MFA’s seem to acquire a special language with that degree. I had to think hard about fictive culture, breaking the fourth wall, distant third and character maps. Most of the authors who spoke about fiction, write literary fiction. A couple of sessions I attended had authors who wrote Middle-grade and Young Adult fiction, but there was not a Paranormal Romance (or any kind of romance genre for that matter) session to be found. I did think I was going to get close with the session titled “Writing Female Desire.” But my notes only indicate the title of that session, not that I got anything helpful from it. Now, a week later, I can’t remember anything about it. Maybe I bailed and went to lunch. 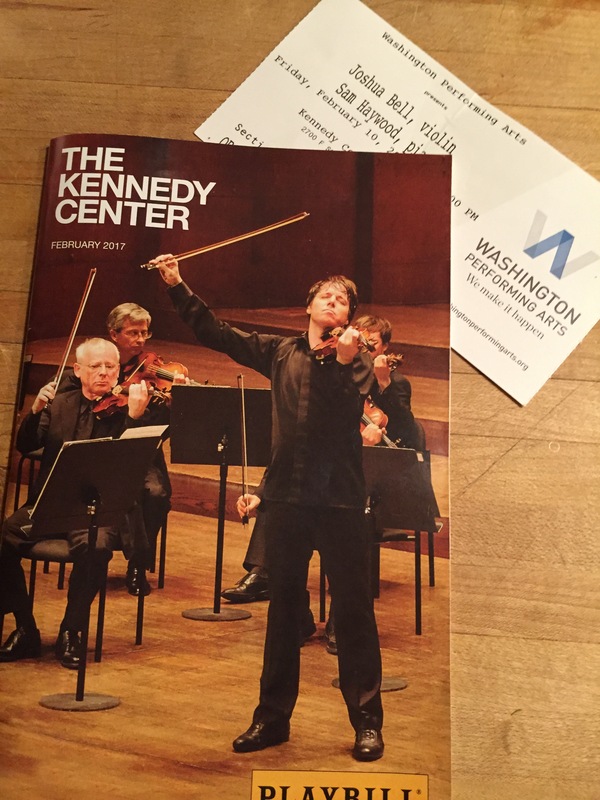 On Friday night I attended a Joshua Bell concert at the Kennedy Center with my brother and sister-in-law. It was fabulous. He’s the rock star violinist. All in all, I’m glad I went to AWP. But truthfully, I get more that is helpful to me in terms of writing craft from the Bay to Ocean Writers Conference at Chesapeake College. 2017 will be the twentieth year of the annual Bay to Ocean Writers Conference. I’ve been involved for ten years and Laura Ambler about that long. I’ve been Speaker Liaison for a number of years and have been training someone to take over the job. The Speaker Liaison committee met this week to begin looking at the presenters we’d like to invite. We have some people who’ve supported the conference for many years, are terrific presenters and get asked back almost every year. We also try new people and new topics. Keeping up with the changes in the publishing industry is a challenge as every writer knows. Some people complain there are too many good sessions to choose from. We think that’s a good thing. Others have said why do you have some of the same topics over and over again. They are probably talking about craft topics such as point of view or dialog or creating conflict. We don’t have the same person do the same topic year after year, and we don’t have the same topics every year. But I think writers can always learn something new – or get that part of the presentation your brain didn’t register the last time. Actually, part of my philosophy of life is that there isn’t any situation or person from which I can’t learn something. Sometimes it’s something about myself and sometimes it’s how to do something. It probably drives any workmen we have in the house nuts because I hang around and ask questions. I’d like to try my hand at plumbing, but probably not in this lifetime. And I don’t attempt anything electrical. The last few days of cooler weather prompted me to call Bartlett Tree Service and see if I could get a load of wood chips. They’re free, but you never know what you’ll get. It depends on what they’ve been cutting. When my husband helped me put the tarps down he asked if the pile was going to be the size of the house. “Don’t be ridiculous,” I said as I headed off to help weed at the Reading Garden at the St. Michaels Library. When I returned the mulch had been delivered. The pile was the size of a small house. We borrowed a second wheelbarrow; my husband filled them and I moved them to the back of the property and dumped. We were an awesome team. Shoveling the chips strains my shoulders and I don’t mind the schlepping. More steps to my pitiful FitBit account. The husband doesn’t like the schlepping because he’s tall and has to lean over the wheelbarrow handles. The pile was quickly reduced to the size of two VWs. What did I learn from this pile of mulch? That I should pace myself and remember that I’m not thirty any more. 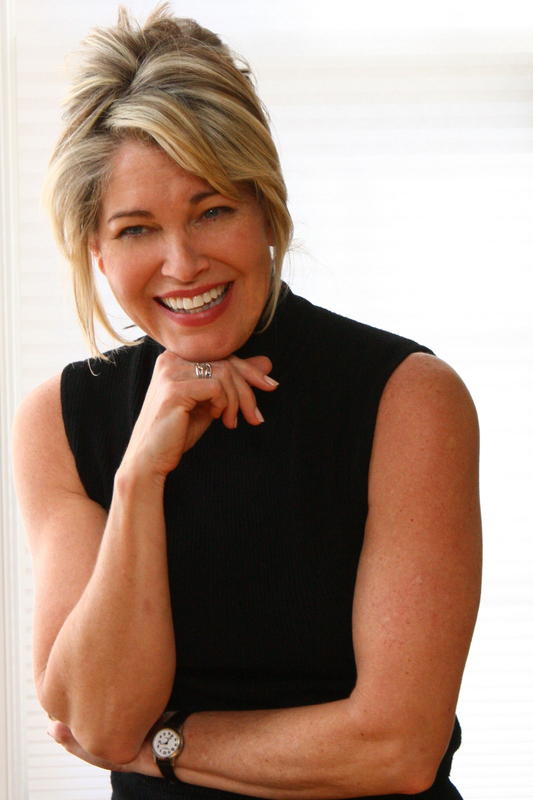 The husband told me he’d learned that already – about thirty years ago. Update: The pile is now gone. It’s in barrow-size smaller piles around the property waiting to be spread out. That can happen bit by bit, and the only remnants of that huge pile are a few chips that escaped the tarps. 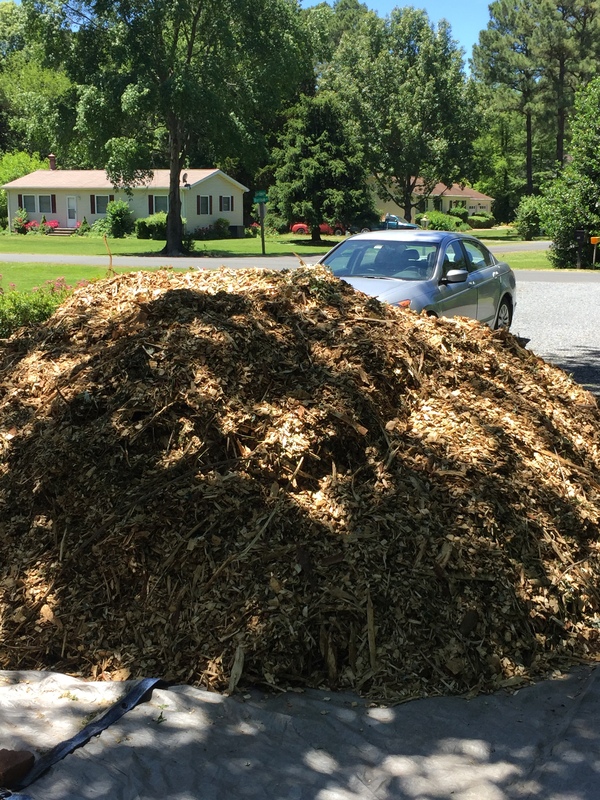 All told I figure we’ve moved at least thirty cubic yards of mulch this spring – fourteen cubic yards purchased and one free load the size of a small house.